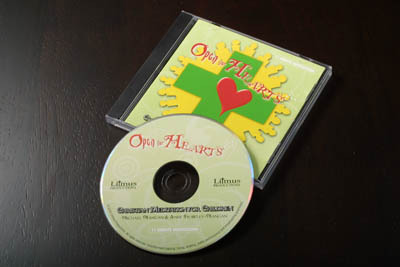 Each track on this CD is designed to lead the children through a period of meditation from beginning to end. The meditators listen to the music and scripture, join in the song and the mantra and continue repeating this sacred word silently throughout the timed silence which begins after the sounding of three chimes. Similarly, the chimes sound again to signal the end of the meditation. The children then join in the final song. In keeping with Christian Meditation tradition, the meditations on this CD begin and end with music but the actual meditation time is silent. Each CD also contains pdfs of song lyrics and sheet music for songs.